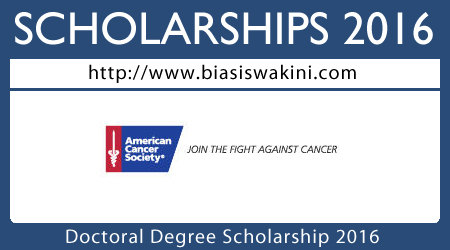 Eligible applicants are recipients of an initial 2-year Doctoral Degree Scholarships 2016 in Cancer Nursing who demonstrate satisfactory progress in their doctoral programs in cancer nursing research. The grant provides up to two additional years of funding with an annual stipend of $15,000. You will need to submit your application via Proposal Central online application form which can be click from here. Note: grant application materials become available July 1. 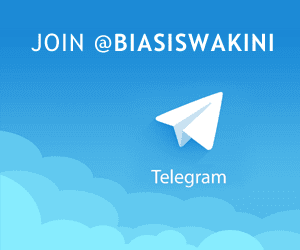 0 Komentar untuk "Doctoral Degree Scholarships 2016"